IN the most recent surge of fraudsters, a Fermanagh man has been scammed out of £20,000. 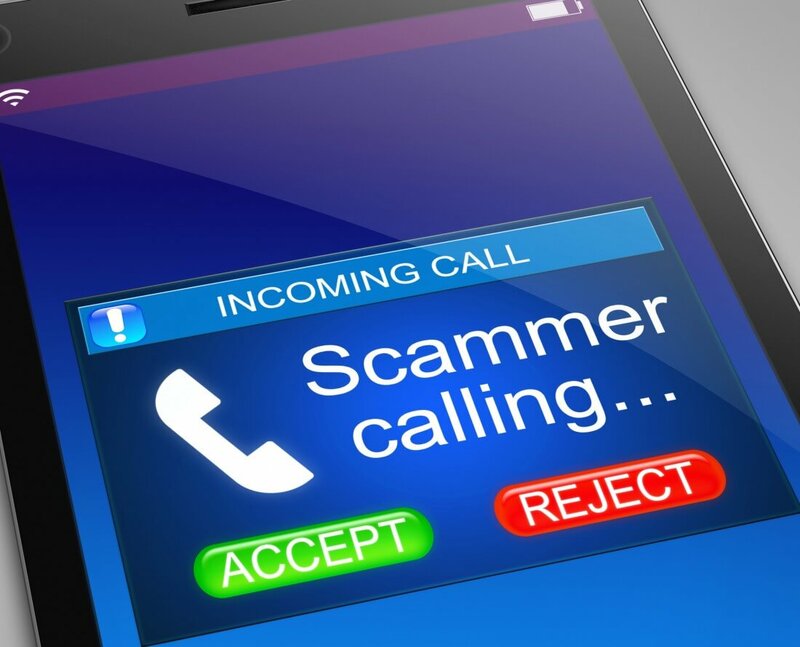 The latest incident comes as a survey has revealed one third of consumers here, 32% have been targeted by a scam in the past three years and the most common form of scam 74% is an email. On February 18th, a man in his 80s from Fermanagh told police that he had been swindled out of £20,000 in a telephone scam a few days previous. During the morning of Friday 15 February, the victim reported spending around five hours on the phone with a man who claimed to be from the ‘fraud department’ of a bank. The fraudster was able to get some personal details from the man, including his name and date of birth, which in turn gave him remote access to the victim’s computer and his money. The victim later found to his horror that £20,000 had been taken from his account. Chief Superintendent Simon Walls advised that if anyone is all suspicious about a call, they should hang up and phone the organisation the person is purporting to represent to check their authenticity. Ideally, they should make the call from another telephone to be sure the original caller has not remained on the line. Following an increase in scams, ScamwiseNI and Post Office have teamed up to Launch ‘Scam? Ask Us’ Initiative to Highlight Scams. The initiative, the first of its kind, will encourage Post Office customers to ask counter staff if they are concerned they are falling victims to a scam. The Post Office counter staff can advise them if they think their request is unusual or if it is a scam they have come across before. The Consumer Council have just released figures from their ‘Consumer Insight Survey’ which has revealed that almost seven in ten, 69% of consumers in Northern Ireland would use this new initiative while 32% of customers have been targeted by a scam in the past three years – the most common being email with 74% of people targeted.